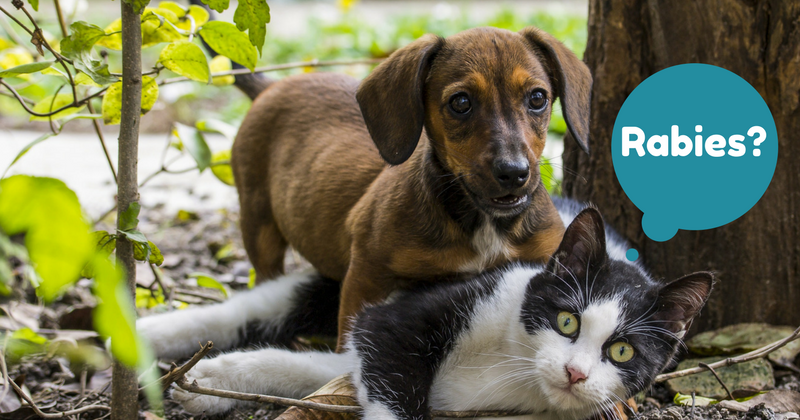 There have been several cases reported in Wilton, California of rabies in domestic animals. Be sure to have all of your cats and dogs vaccinated! Including barn cats! 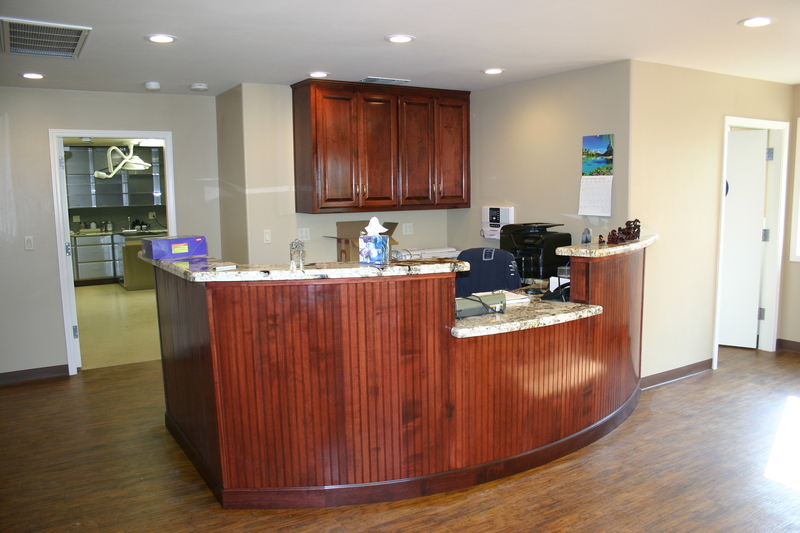 Give us a call to make an appointment – 916.687.8843.